Mumbai, March 22: There is some good news for parents who are worried about their kids addiction to mobile game PUBG. Following a plethora of complaints from anxious parents and even school teachers, it is reported that PUBG will come under time restriction in India. PUBG Addiction: Youth in Madhya Pradesh Drinks Acid Mistaking it For Water While Playing Online Battle Game. 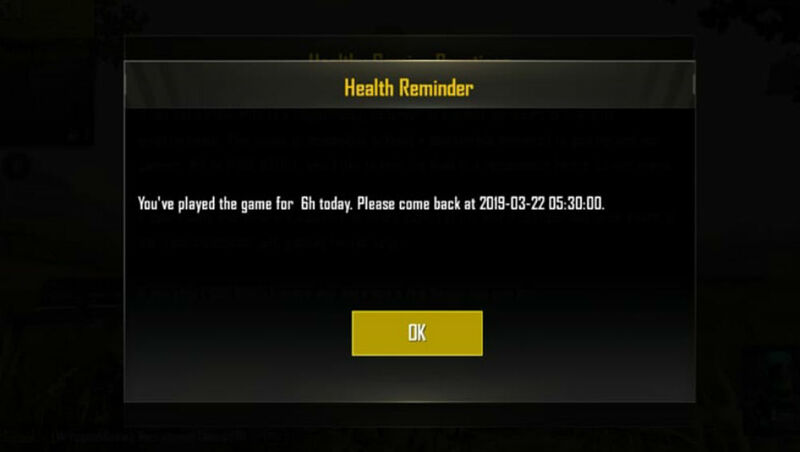 Reports said that once a user crosses the limit of six hours of playing the game, the user will automatically get locked out of the mobile game and a notification directing him to visit the next day will be displayed. PUBG Addiction: Denied New Mobile for Playing the Game, Mumbai Boy Commits Suicide. This rule is for those above 18 years of age. For those under 18, the limit is the same, but they will be receiving notifications after two and four hours as well. 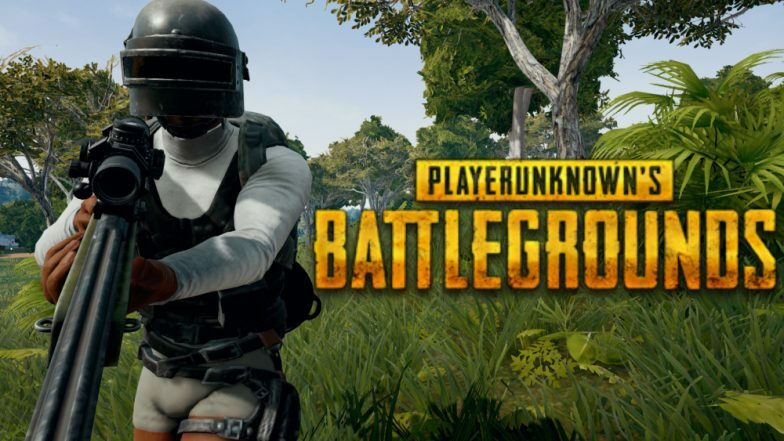 PUBG Addiction Makes Man Leave His Pregnant Wife After She Scolds Him For Playing the Game Non-Stop. An image is being circulated on social media claiming that this message is being displayed as soon as users reach the limit. However, the news has not been confirmed by official sources. But a screenshot to the effect is being circulated around. If true, the move will be a huge heartbreak for the fans.